One of the chief benefits of organic tree service in Rancho Cucamonga, CA is the ability to cultivate strong, beautiful trees without the use of artificial chemicals. 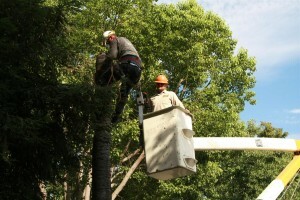 While some organic techniques cost more than traditional methods of tree care, many people believe that they deliver better results. And, of course, organic methods are generally better for the planet!